Novelist, Storyteller, Lit Idol. Really. Paul Cavanagh burst onto the international literary scene when he was crowned the world’s first Lit Idol at the London International Book Fair. The novel that won him the title, After Helen, was published by HarperCollinsCanada to glowing reviews. His deft touch for depicting the many facets of grief and the struggle to find reconciliation comes in no small part from working for more than 25 years in health care. 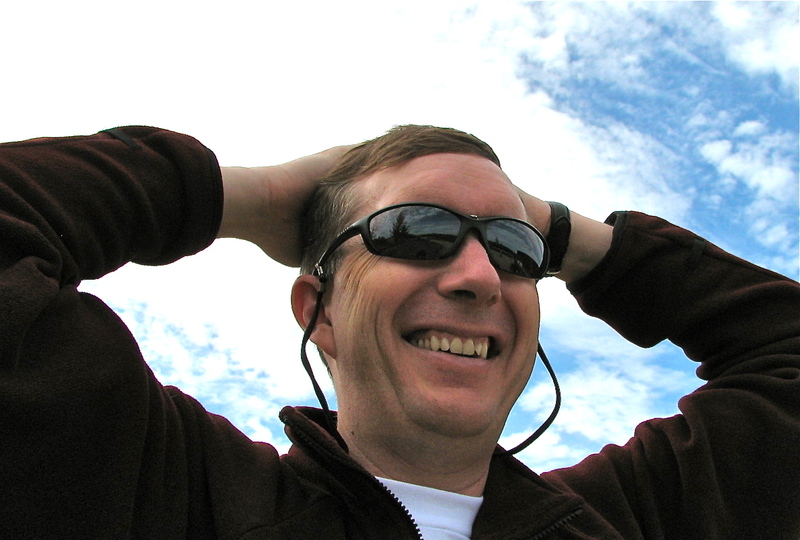 He developed his literary talents at the Humber School for Writers and the University of Western Ontario. He currently lives in London, Ontario. 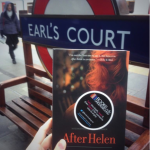 After Helen seen touring London. Yes, *that* London. After Helen, the novel that won me the Lit Idol title and garnered great reviews when it was published in Canada in 2006, is at long last available to readers across the world this week. Paul Cavanagh's debut novel, After Helen, won the Lit Idol competition at the London International Book Fair in the UK, and was published to rave reviews in the United States, Canada, and the British Isles. He's been compared to Pulitzer Prize winner Anne Tyler for his ability to be at turns funny and moving while exploring the paradoxes of modern family relationships. 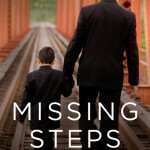 His latest novel, Missing Steps, is further evidence of his gift for writing compelling, emotionally-intelligent stories.